"The shape, position, tension, and tone of your Spine determines the shape, position, tension, and tone of your Life." 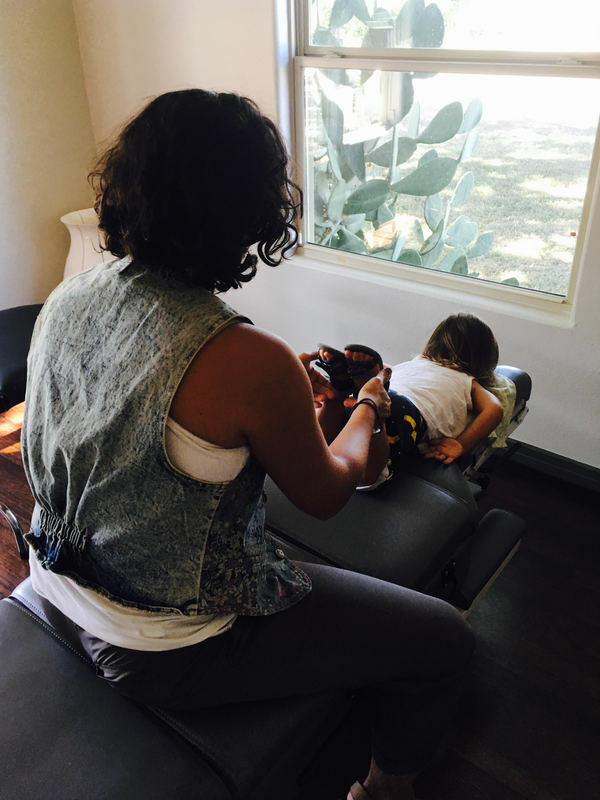 Waves Chiropractic in Dripping Springs specializes in the revolutionary approach of EpiEnergetics. Through NetworkSpinal care, SRI and Webster technique you will experience state of the art in Chiropractic care. We offer a drug-free, intuitive approach that allows the body heal from the inside-out. Our philosophy shapes how we approach health and the body. This strong foundation respects the natural rhythms and vibrational tone of the body. We navigate into ease like a calming wave instead of going against areas of tension where the body is in a "defense state". Our intention is to participate in awakening your spine and guiding the process without judgement. We move towards a higher state of health and healing, not just where you were before the symptoms started. Are you ready to explore what your body is capable of ? DO YOU HAVE HEALTH INSURANCE? ASK US TO VERIFY YOUR BENEFITS. ​flexible, playful, healthy, and relaxed. When Socrates said: “If you would seek health, look first to the spine." he offered great wisdom in those words. Our spine is the communication system in our bodies; it is known as the Master System and controls all other systems of the body. Chiropractic care is an essential key to achieving maximum health. Through the adjustments/entrainments we strive to bring more than corrections, we strive for connection within. We want to help you connect, increase awareness, and develop specific strategies in your spine/nervous system which translate into an inspired Life. We are here to walk the path with you to wherever your goals may be and help create new health perspectives that fit your "new"/changed SPINE. Let's make healing Waves together!